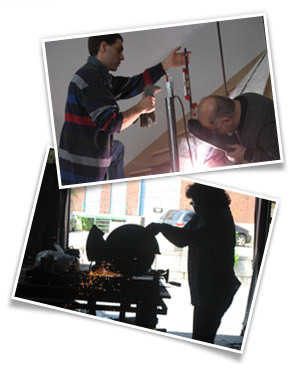 We are mainly specialised in the fabrication of high end, customised metal work; we can undertake projects using steel, stainless steel, and other types of metal. 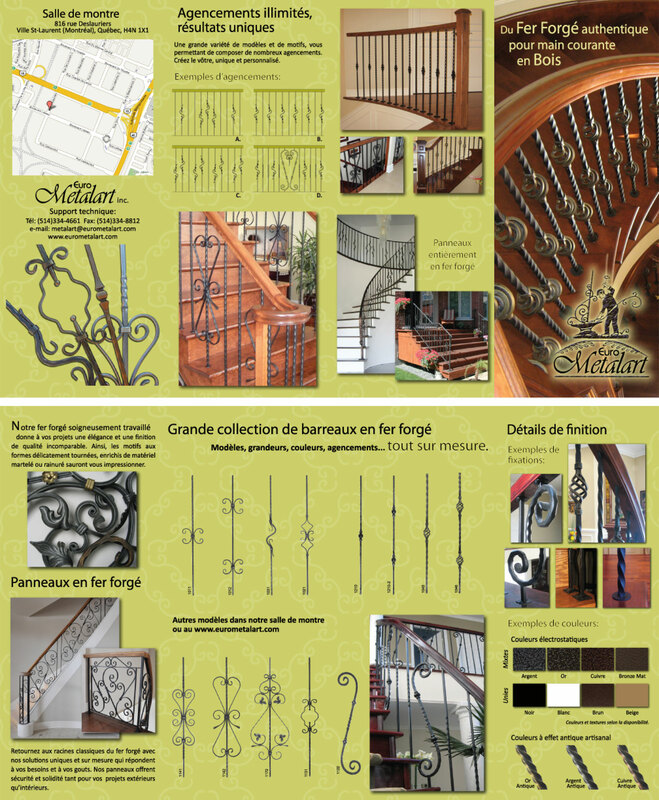 We do: railings, stairs, furniture, fences, gates, doors, objects, and small structural projects. Each project is tailored for every individual client; his requirements, his style, his budget and his site’s characteristics are all ingredients for the ultimate solution. Designs: With our signature designs, the possibilities are endless. In addition, we can fabricate completely customised designs. We cover all styles from modern to classical. Powder paint with the endless colors and effect. Asset: shock resistant and weather durable. Plating: beautiful effects of bronze, brass, chrome, and many other antiqued colors. Galvanize or zinc plating: long lasting anti-corrosion treatment. Hand brushed patina effect: antique gold, black, bronze and copper. Our showroom is open to all. It is the ideal place to get to know the variety and the quality of our work. Professional consultation is available by appointment. Designers and engineers would be made available in order to find the solutions that are best for you. Suggestion for efficiency: for cost estimates, we ask you to bring sketches or pictures of your space, “a picture is worth a thousand words.” Dimensions are a plus. For welders and blacksmith, our goal is to provide you with a wide selection of top quality forged components. The combinations are endless and the result is perfectly satisfied clients. Please consult our beautiful collection. You can send us an email with detailed pictures, descriptive text and complete coordinates for a faster response.